For those without color treated hair, this Pure Harmony shampoo by Innersense Organic Beauty is an amazing way to cleanse the hair each day, all while ensuring maximum moisture is delivered! 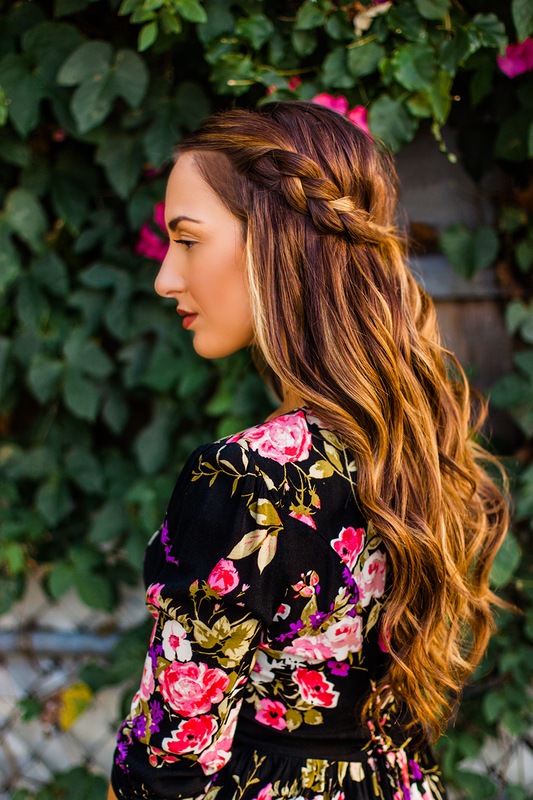 ✨ Made with amazing ingredients like Cranberry Seed Oil, Lotus Flower, Aloe, and Cocoa Butter, this sulfate-free shampoo leaves the hair healthy and full of volume without ever leaving it heavy or weighed down. Want to restore health to your hair and scalp? This shampoo is a must-have! To Use- Pour a small amount into hand and apply to entire wet head to cleanse, increase blood flow and invigorate the scalp and hair. Rinse thoroughly and continue with an Innersense conditioning ritual. Water, Aqua- Eau, Cocamidopropyl Hydroxysultaine1, Sodium Cocoyl Isethionate1, Caprylyl/Capryl Glucoside1, Glycerin, Sodium Chloride10, Sodium Lauroyl Methyl Isethionate1, Butyrospermum Parkii (Shea Butter)4, Citrus Aurantium Dulcis (Orange) Peel Oil6, Citrus Medica Limonum (Lemon) Peel Oil, Eucalyptus Globulus (Eucalyptus)7, Cucurbita Pepo (Pumpkin Seed Oil)3*, Hydroxypropyltrimonium Honey8, Hydrolyzed Quinoa, Trisodium Ethylenediamine Disuccinate10, Sodium Benzoate, Hydrolyzed Rice Protein, Guar Hydroxypropyltrimonium Chloride10, Persea Gratissima (Avocado) Oil2, Oryza Sativa (Rice) Bran Oil5, Camellia Sinensis (Green Tea) Leaf Extract9*, Cucumis Sativus (Cucumber) Fruit Extract, Persea Gratissima (Avocado)2* Fruit Extract, Mangifera Indica (Mango)* Fruit Extract. This shampoo is great for those who easily get greasy hair! It cleanse it so nicely. It’s smells like orange candy! It leaves my hair very shiny but not oily! Love the ingredients too! Very clean! I’ve been using the shampoo for the past four months and I love it. It smells wonderful and leaves my hair soft. 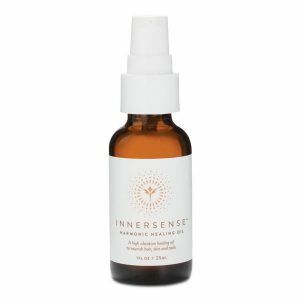 I tried a different non-toxic brand that left my scalp itchy but when I switched to Innersense that never happened. I’m so happy with it! This is a great shampoo for everyday use. I work in a hospital so I have to shower on a daily basis. I find this product doesn’t dry out my hair with daily use which is awesome! 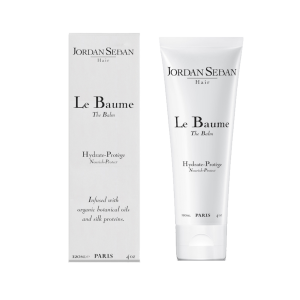 I follow it with its matching Innersense conditioner and love how it leaves my hair! Highly recommend! Very excited about adding a clean shampoo into my daily routine. This particular shampoo leaves my hair feeling incredibly clean without striping it of any shine. 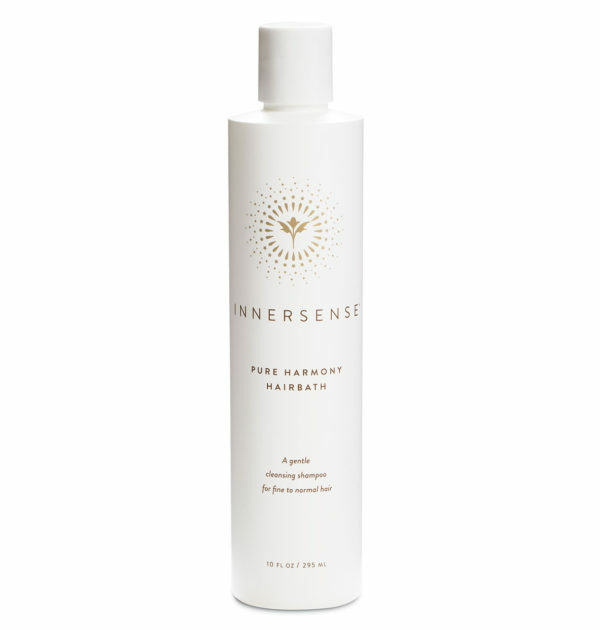 I use it in conjunction with the Innersense Inspiration Conditioner and have loved the results! I’m loving this shampoo so far. I pair it with the conditioner and I am planning to order the leave in conditioner as well. I really like this brand so far. It smells amazing and my hair has never looked better. I also just feel better about using a clean product. Thanks organic bunny!